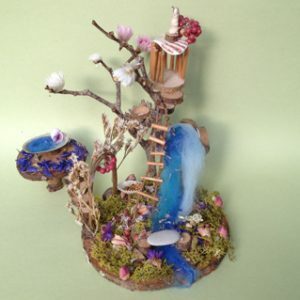 See Mini Fairyhouse Making in our inspiration gallery for ideas! 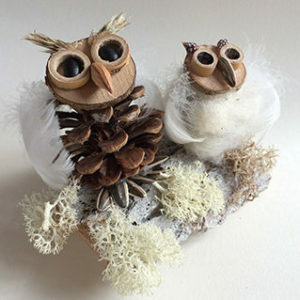 This small bag of natural materials has all you need to make 2 gorgeous owls, perfect as a christmas decoration. Includes bark for base. Glue gun and glue sticks required. 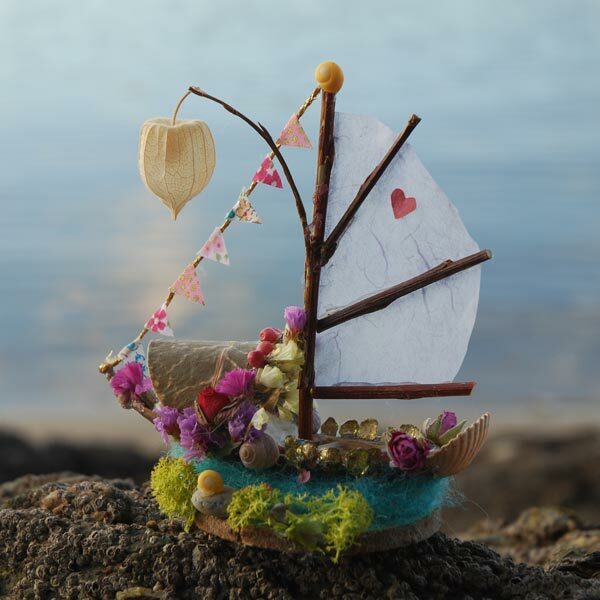 For those who would like some extraordinary and unusual botanical extras to add to their making box. 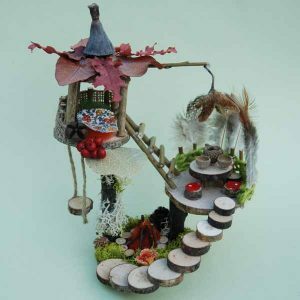 Design and create a magical mini dwelling out of this box of gorgeous woodland themed materials.